Roof leaks are troublesome for a lot of people. Most of the time, they are difficult to isolate. It can take some time before you find where the leak is coming from. This is why it is very important that you know the common factors that cause leaks. 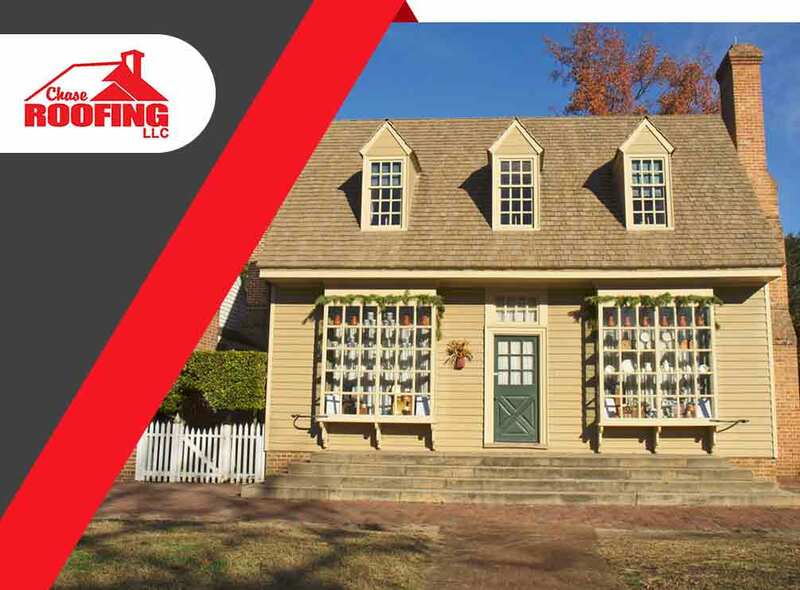 Your roof repair experts from Chase Roofing LLC discuss them in this post. There can be instances when the gutters become clogged with debris or leaves. When this happens, the water might have a hard time flowing off your roof which can result in the water soaking through the roof. Just like any object, the materials of the roof can deteriorate as time goes by. When this happens, the roof might not be that effective in keeping the water out. Other than age, roofing materials can decline due to weather conditions and temperature fluctuations. Another possible reason for the roof leak is the roof holes. Everything from hail to skylights to TV antennas can puncture your roof. Chase Roofing can help you find and seal holes in your roof before they cause problems. Lastly, roof vents such as cracks and gaps on the roof can cause roof leaks. With this, remember to check all possible areas where there can be missing nails or cracks. Then, seal everything to avoid leaks. Regularly checking the condition of your roof is very important. Annual inspections and preventative maintenance will keep your roof in good shape for years to come. If you have other concerns regarding roof and gutter repair, do not hesitate to contact Chase Roofing LLC. Call us today at (757) 333-0052. We serve clients in Newport News, VA.
← How Does Roof Color Affect Your Home’s Indoor Temperature?